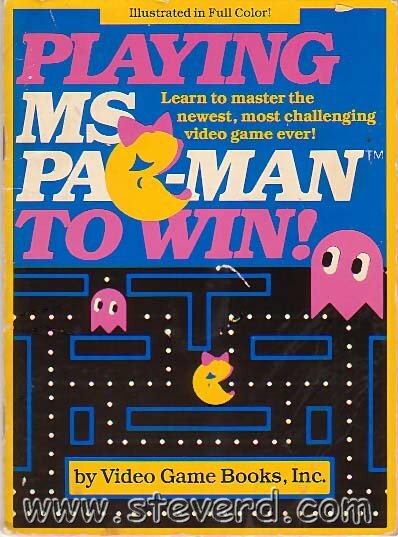 This is a Great book on Ms Pacman. The pages are in COLOR and the patterns are easy to follow. pattern like you do in some "other" books. This makes it extremely nice! Also shows the "Danger Zones" for each mazes. 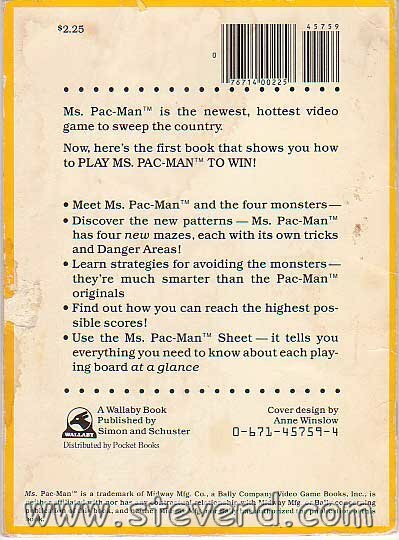 the price for this book keeps going up.